Marcusse Construction is back in Copperstone! 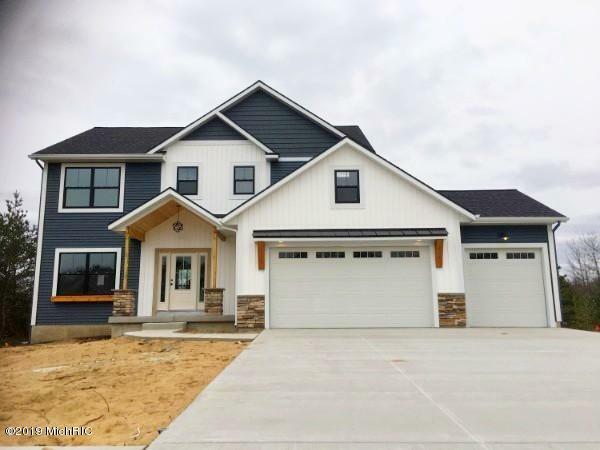 This amazing two story home features 4 bedrooms, 2.5 baths, over 2, 350 finished square feet, HUGE master suite, fireplace and the list goes on! Home is set for completion in Spring of 2019. Come and see true craftsmanship, today!